Members of Counter Terrorism and Transnational Crime Unit (CTTC) have arrested two suspected militants of Neo-JMB along with 10 grenades from East Madarbari area under Sadarghat thana of the port city, UNB reports. The arrestees were identified as Asfaqur Rahman alias Rasel, 22, hailing from Mymensingh and Rakibul Hasan Jony alias Salahuddin, 19, hailing from Comilla district. 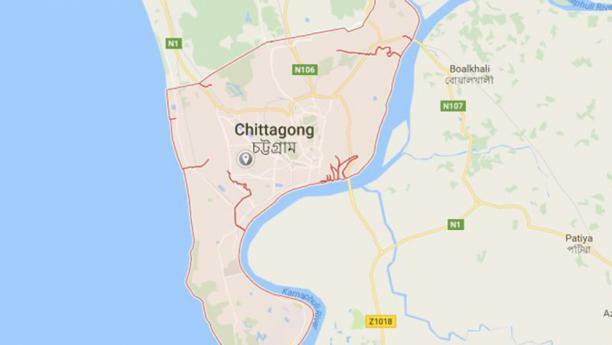 A M Humayun Kabir, additional deputy commissioner of Chittagong Detective Branch of Police, said that a CTTC team raided on a house in the area around 11:30 pm on Monday and arrested them along with the grenades and explosives. The arrestees primarily confessed that they had a plan to attack police stations in the city, said the official.